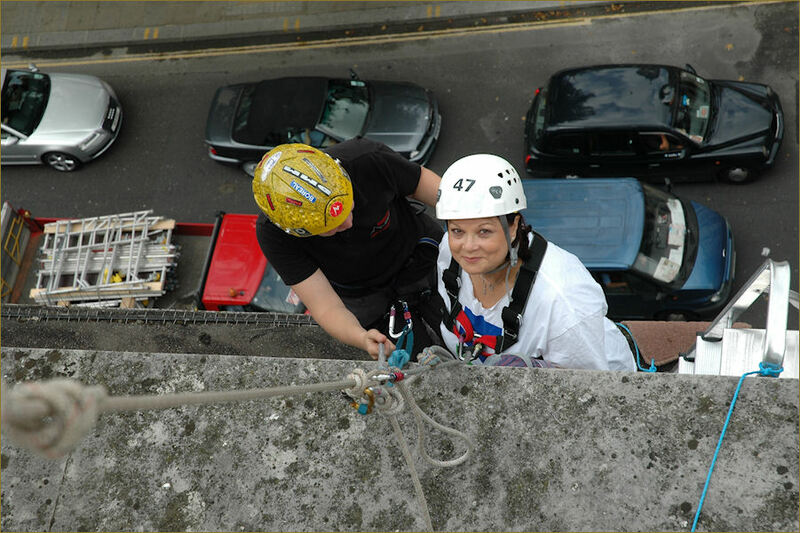 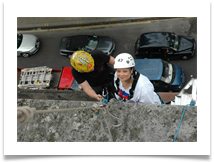 Whilst Françoise was Celebrity Liaison at Elizabeth Finn Care, (though petrified of heights) abseiled from the Kensington Roof Gardens to raise money for the Charity. 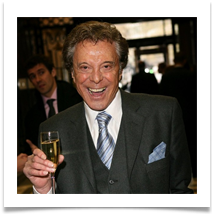 Lionel Blair's 60th Anniversary in Showbusiness Lunch at the Dorchester was a tremendous success. 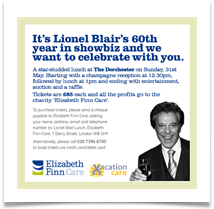 Lionel, ever the professional was always ready to promote the charity's work on Television and Radio whilst talking about his 50 years in showbusiness. 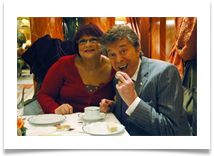 Many celebrities attended the event including Sylvia Syms, Michael Winner, and Anita Harris to name but a few.